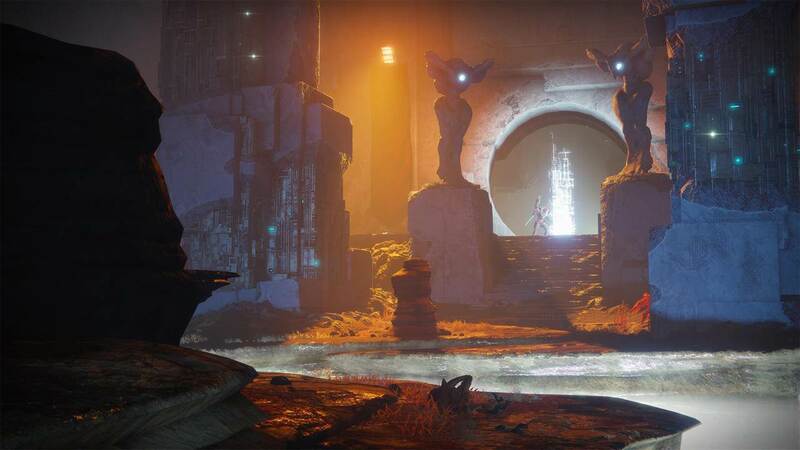 The Insight Terminus Strike is one of the brand new Destiny 2 Warmind activies that launched with the DLC expansion in early May 2018, although unfortunately it's only available to PS4 players right now. 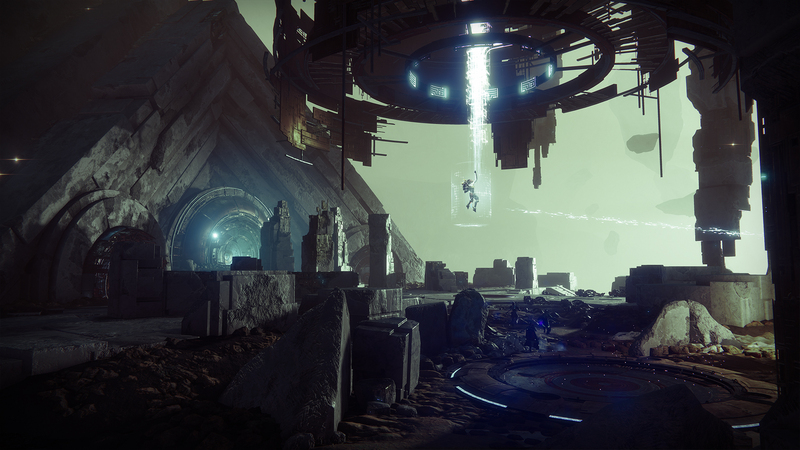 In this Destiny 2 Insight Terminus guide, we'll be providing you with the full walkthrough guide for the Strike, as well as the climactic Kragen boss fight. 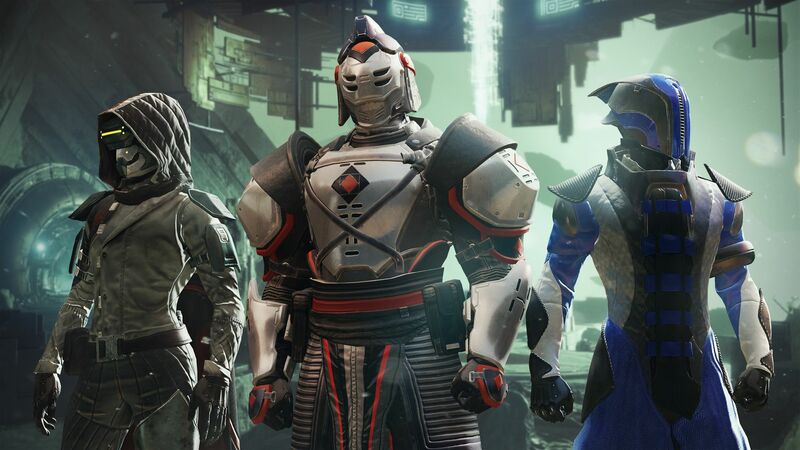 If you need a guide on all the other brand new content featured in the new Warmind expansion for Destiny 2, including the price, launch time, download file size, and all the new Exotic weapons and armor featured in the DLC, head over to our complete Destiny 2 Warmind guides hub. 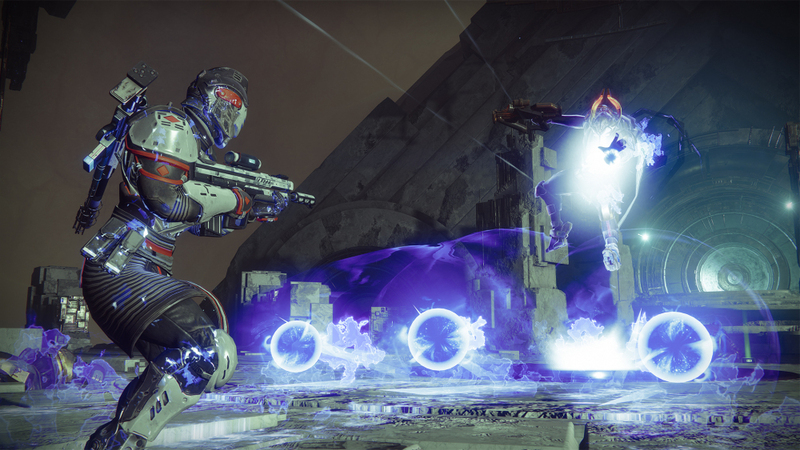 The Insight Terminus Strike arriving as part of the Warmind expansion for Destiny 2 tasks your Fireteam of three with tracking and defeating Kargen, the big bad of the mission. You’ll start off by being given the objective to ‘Locate the Insight Terminus’, and going up against some weaker Vex minions. You’ll mainly be going up against minion enemies from both the Vex and the Red Legion all throughout the Insight Terminus Strike, and so we’d recommend bringing along some weapons that either fire relatively fast, or pack a hefty punch. Pulse rifles and auto rifles should work nicely here, as should hand cannons and grenade launchers for getting rid of crowds quickly. Next, your Fireteam are going to run into several Red Legion minions including Psions, and while these are easy to take out, there’s a Valus Pra’urg mini boss in the area. Focus on thinning out the crowd of enemies first while hiding behind cover, and then turn your Power weapons on the Valus boss to see him off. After you’ve held off a few waves of Red Legion forces, you’ll be given the new objective to ‘Pursue Kargen’. Once you’ve seen Kargen escape for the second time, you’ll be tasked with taking out some Red Legion reinforcements, among then Legionaries and Honored Legionaries, who can make your life in the Insight Terminus Strike pretty difficult. You now need to take two orbs from the middle of the area, and deposit one either side of the large door that Kargen escaped through, in order to open it up and continue chasing him. The boss fight with Kargen basically kicks off when you discover the boss vanquishing a group of Vex minions, before ascending into a pillar of light coming down from the ceiling. You now have to stand in the circle where the beam of light leads from the boss, and stay there until the barrier around him deactivates. You’ll have to fight Red Legion minions throughout this section, both while Kargen is encased and while he’s free. Make sure to keep on the move once Kargen is free, as his most devastating attack comes in the form of several orbs that shoot across the floor in a line towards your Fireteam. When he’s down to roughly half health, Kargen will go back into the pillar of light, stopping you from attacking him. You’ve now got to repeat the process of standing on a point on the map all over again, until the boss is free so you can begin laying back into him. Once Kargen the Techrocrat boss has eventually been defeated, the usual lose chest will spawn in the middle of the map for your Fireteam to open. We’ve seen rare and legendary engrams spawn out of this chest, as well as the usual boat load of Vanguard Tactician Tokens for you to trade in with Commander Zavala once you’re done. We might be all wrapped up with this Destiny 2 Warmind guide on how to successfully complete the Insight Terminus Strike for the PS4, but head over to our complete Warmind Exotics guide for a list of all the new elite items, or our Escalation Protocol guide for information on how to beat the new horde mode.